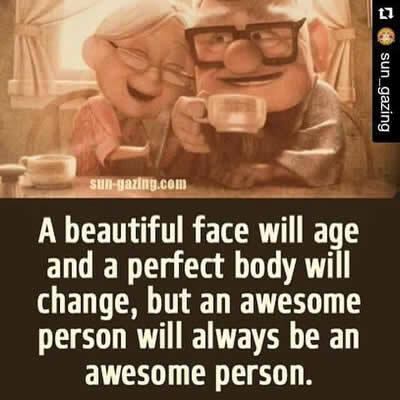 A beautiful face will age and a perfect body will change ,but an awesome person will always be an awesome person. 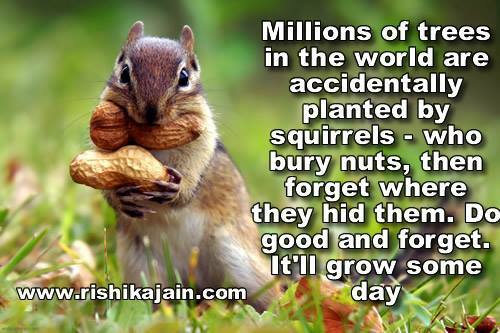 Two things need to be done – outer cleanliness and inner purity . 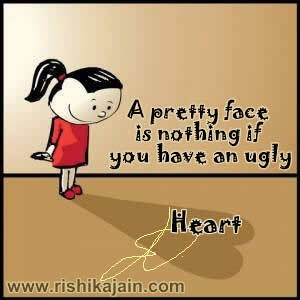 A pretty face is nothing if you have an ugly heart . 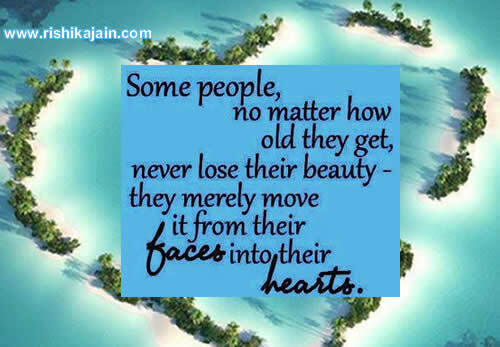 Some people no matter how old they get,never lose their beauty they merely move it from their faces into their hearts.